Do you know the MSI VR Jam Competition? We found out and wanted to create something special for this VR Jam. Since we love arcades, we decided to create a innovative & creative game based on an old classic from the 80’s, Bank Panic. The purpose of Western Bank is to grab a lot of MSI bags from your customers and throw them into the safe. Sounds easy right? Well, we made it a bit more interesting and added some robbers into the bank too. You don’t know who is the robber who want to steal your msi bags and neither do you know who is depositing hard earned bags. 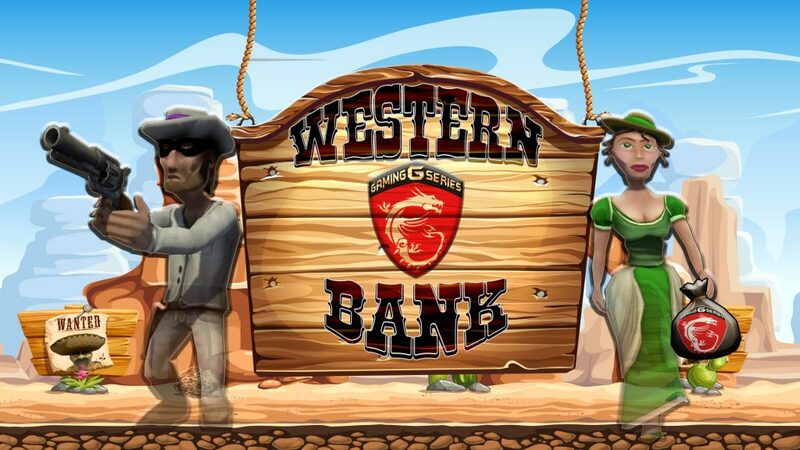 Western Bank will be available for a limited time on Wearvr.com during the competition, so be sure grab your copy and vote if you like the game! Western Bank can be played by either the Oculus & touch and HTC vive!